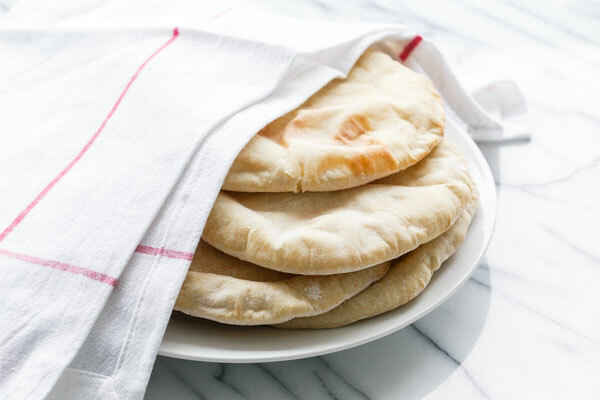 Homemade pita is surprisingly easy, and you’ll be in awe when your flat little pieces of dough magically puff up in the oven like little yeasty clouds. They’re as entertaining to make as they are to eat. Homemade pita is like night and day when compared to the stale and flavorless store-bought versions. Mine are made with mostly all-purpose flour but with a bit of whole wheat for added texture and flavor (and you can increase the proportion of whole wheat flour too, up to 1 cup, as long as the overall amount of flour stays the same). Start by making your sponge, which allows your yeast to activate and the flavors to start developing before the final dough is mixed. 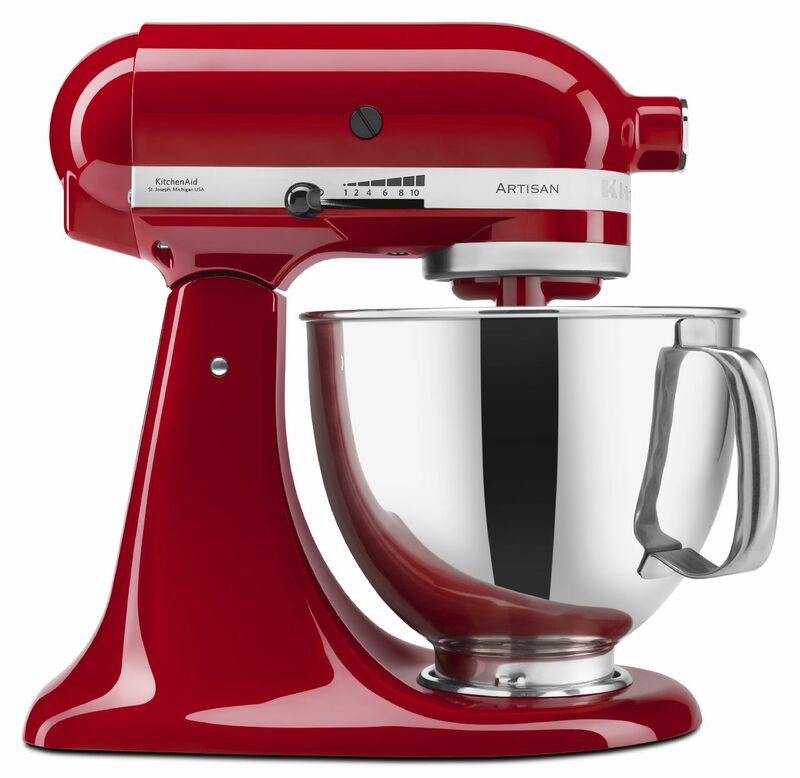 Combine water, honey, and yeast in the bowl of your KitchenAid® Stand Mixer, then stir in 1/2 cup of flour. Let this mixture sit for about 15 minutes or until good and frothy. If your sponge stays stagnant and doesn’t get frothy, unfortunately that means your yeast is dead. You’ll want to get some fresh yeast and start over. 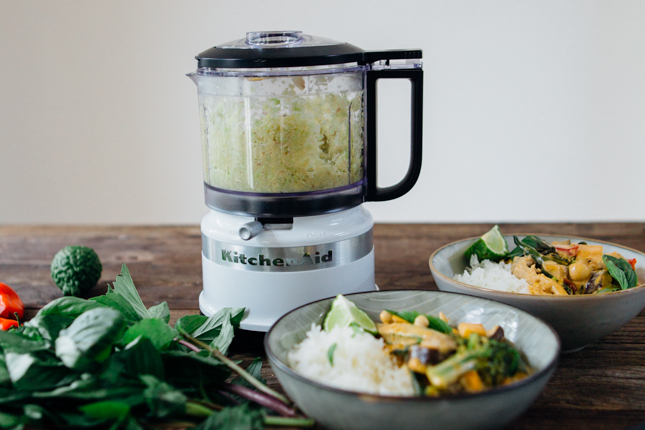 If you prefer to use rapid rise/instant yeast, you can skip this step and simply mix all the ingredients, dry and wet, together in your mixing bowl without letting it sit first. Add the remaining flour to the sponge and mix with the flat beater until it comes together in a shaggy dough. Swap out the flat beater for the dough hook and knead on low speed until smooth, about 5 to 7 minutes. The final dough should be smooth and elastic, but still quite sticky at this point. Scrape dough out onto a generously-floured surface and knead in another 2-4 tablespoons of flour until it comes together in a smooth ball. Let your dough ball rest and rise in an oiled mixing bowl for about 1 to 2 hours or until doubled in volume. The KitchenAid® Glass Bowl is particularly helpful with this step, as the measurement markings help you to see exactly how much your dough has risen. In the warm summer months, you’ll probably have no problem finding a nice warm spot (if your kitchen is anything like mine). In the winter, however, I suggest placing the bowl in your oven with the light on. The light provides just enough residual warmth to help the yeast “do its thing.” Just be sure you take the Glass Bowl out of the oven before turning it on. Once risen, turn the dough out onto a lightly-floured surface, shaping it into a uniform log. 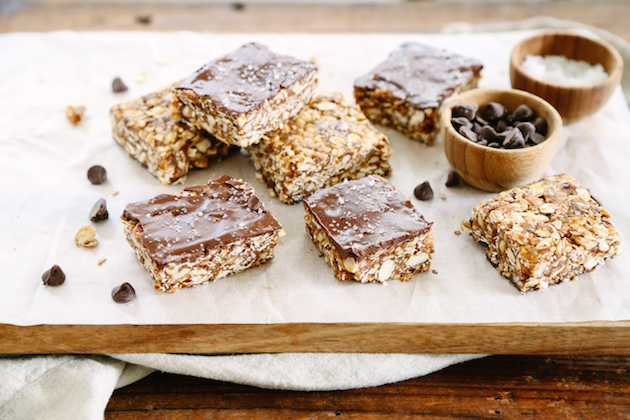 Cut into 8 equal size pieces using a pastry cutter or knife. Shape each piece into a smooth ball. Place the dough balls on a floured surface or baking sheet, leaving a few inches of space between them (as they will continue to rise). I recommend covering them with a lightly damp kitchen towel (clean, of course) followed by a layer of plastic wrap to keep the dough from drying out while working with them in the next step. Working with one piece at a time (or two if you have a larger pizza stone surface to work with), roll on a lightly floured surface into a 1/4″ thick circle. 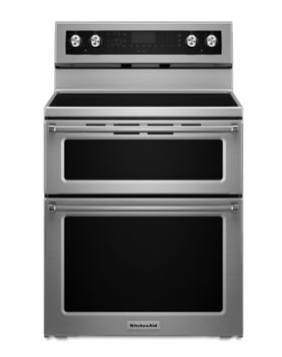 Preheat your KitchenAid® Electric Double Oven Convection Range to 500ºF. Position the pull-out rack in the bottom third (second slot) and place a pizza stone or upside down baking sheet on the rack. I love that the sturdy SatinGlide® Rack is strong enough to support the heavy baking stone and still slide out smoothly. It makes this process so much easier and safer. Be sure to let the the Electric Double Oven Convection Range preheat for about 30 minutes so the pizza stone is nice and hot. Transfer your rolled-out dough circles onto the hot pizza stone. I like to use both hands to gently lift the dough, and then drop it on the hot stone, but you could also use something like a pizza peel or extra-large spatula if you prefer. Bake the pita for 2 to 3 minutes, then flip the pita using heat-proof tongs (careful, the steam inside is very hot!) and bake for another 1 to 2 minutes or until lightly golden on the bottom. While it’s baking, watch in amazement as your flat piece of dough magically starts to bubble and puff. This is the fun part! Sometimes the dough won’t fully puff, for unexplained reasons. You’ll get a few small bubbles instead of a perfectly formed pita pocket. But you know what? It’s no less delicious, just call it flatbread instead and enjoy it just the same. Transfer the pita to a plate and cover with a clean kitchen towel to cool slightly. After a few minutes, transfer the pita to a zip-top freezer bag while the pita is still warm. The purpose of the bag is to make use of the bread’s own steam to keep it soft and cloud-like rather than tough and crispy (of course, if you prefer your pita with a bit of crunch, feel free to skip this step). While homemade pitas are best served warm, they will also keep in an airtight container for up to 3 days in the refrigerator (just rewarm slightly before serving). 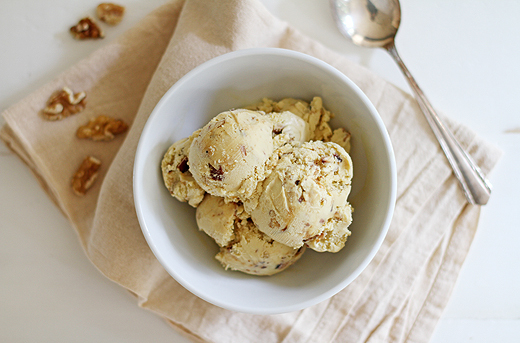 I simply cannot wait for you to try this recipe for yourself. It will truly change your life! Share your take on this Pita Bread recipe on Instagram using #MadeWithKitchenAid for a chance to be featured. 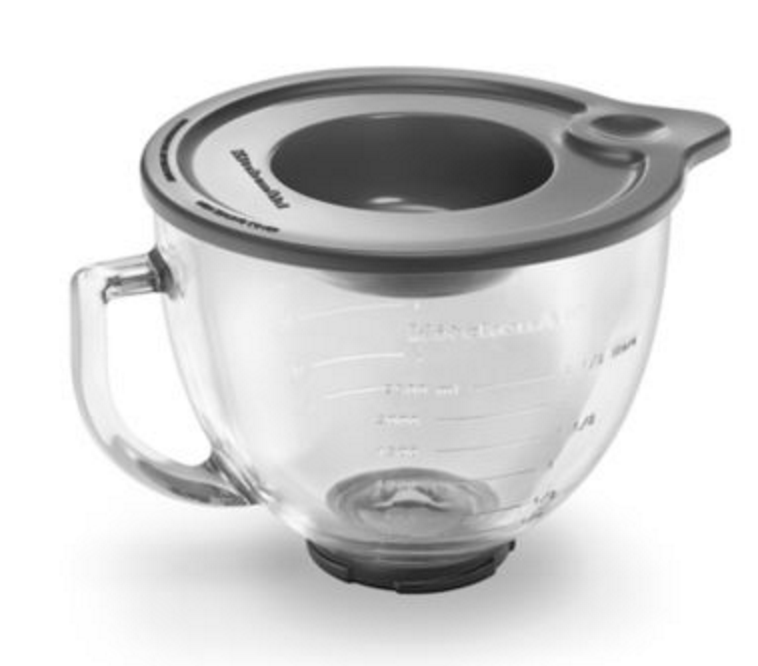 Add lukewarm water to the KitchenAid® Glass Bowl of your Stand Mixer, fitted with the flat beater. Stir in honey, then sprinkle yeast evenly over top. Stir to combine. Add 1/2 cup of sifted flour mixture, then mix on low speed until all flour is incorporated (it will be a little chunky, that’s ok). Let sit in a warm location for 15 minutes or until frothy. Add the remaining flour along with olive oil and salt and mix with the flat beater until mixture comes together in a shaggy dough. Replace the flat beater with the dough hook and knead on low speed for 5 to 7 minutes or until dough is smooth and pulls off the sides of the bowl (it will still stick to the bottom). Scrape onto a generously floured surface and knead in another 2-4 tablespoons of flour until dough comes together in a smooth, yet still slightly tacky ball. Lightly coat the cleaned Glass Bowl with olive oil. Place dough in Glass Bowl, flipping to coat all sides with oil. Lightly cover with plastic wrap or a clean dish towel and let sit in a warm location until doubled in volume, about 1-2 hours. Position the SatinGlide® Rack on the KitchenAid® Electric Double Oven Convection Range to the bottom 1/3 of your oven; preheat to 500ºF. Place a pizza stone or upside-down baking sheet onto the rack to preheat as well. Turn the dough out onto a lightly floured surface and shape into a uniform log. Using a pastry cutter or a knife, cut the dough into 8 even portions. Shape each portion into a ball, then arrange on a lightly floured surface. Cover with a slightly damp dish towel and a layer of plastic wrap; keep the dough balls covered as you work. Working with one pita at a time, lightly sprinkle the dough with flour and roll into a thin circle, approximately 1/4” thick. Carefully transfer to the hot pizza stone. Bake for 2 to 3 minutes, or until pita has bubbled and puffed and bottom is lightly golden brown, then carefully flip with tongs and bake for 1 to 2 minutes more. Bake slightly longer if you prefer a crispier pita. Remove the pita from your Electric Double Oven Convection Range using tongs (be careful, the steam inside the pocket is very hot). Place the pita on a plate and immediately cover with a clean dish cloth. Let sit for a few minutes, then transfer to a zip-top freezer bag. This will keep the pita warm and soft while you bake the rest. Repeat with remaining dough balls. Serve warm, or store in a zip-top freezer bag in the refrigerator for 2 to 3 days. You can also freeze fresh pita for later use.